Google Maps is a great application that can be used in the classroom for a variety of reasons such as marking the locations of historical events or learning about geography. In this post, I will show you how to make a collaborative map, one in which each student uses a Google Form to identify a specific location. The Google Form response spreadsheet is then imported into Google Maps and a series of markers, one for each student, is populated on the map. 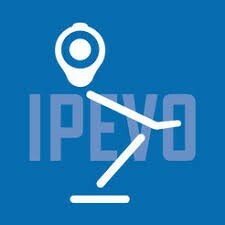 Have Students Use Webcams or Mobile Devices To Submit Work. Slides are basically a blank piece of paper that is designed for collaboration and interaction in a classroom setting. When doing digital work students can take screenshots. When doing non-digital work students can take pictures using the webcam or a mobile device to add pictures to Google Slides. 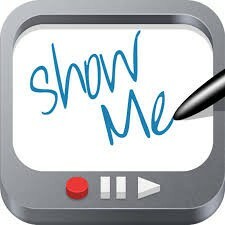 Many have been asking what is a good interactive whiteboard app for math. The truth is, it all depends on the iPad that you are using and if you are willing to pay a little extra for some additional features. In this newsletter, you will find six apps that I have found to work with the iPads that the district has provided you with. These apps will run on any iPad with iOS 9.0 or greater. Liveboard is a free interactive whiteboard app that allows you to draw, visualize ideas, work together and chat with friends/colleagues in real-time! 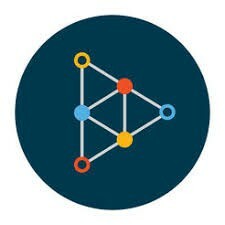 This collaboration app offers practical drawing tools, multiple interaction whiteboards, social media interconnection, live collaboration and chats amongst other features. Allows you to import images from Photos, Dropbox, Google Drive, or the Web for your lessons. Add typed text in a variety of colors and sizes or draw on top of everything with brilliant colors of beautifully rendered digital ink. Save a draft of your work and finish it later on other devices or store your lessons securely in the cloud and control who can see them. Share your lessons with your classes, or via a link, email, Messages, Facebook, or Twitter and embed your lessons on your blog or website. Doceri combines screencasting, desktop control, and an interactive whiteboard in one app, you’ll never have to turn your back to the class or audience again. 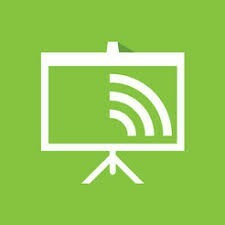 Create a lesson or presentation, insert images, save and edit your project and record a screencast video you can easily save or share. Control your lesson or presentation live with Airplay or through your Mac or PC. Annotate a Keynote or PowerPoint, or present your original Doceri project. Great for student projects, too. Create hand-written or hand-drawn Doceri projects on your iPad, using sophisticated drawing tools and the innovative Doceri Timeline. Unlike other drawing and screencast apps, Doceri uses timeline-based editing so original lessons are always saved, even after a screencast recording is created. All drawing strokes, photos or hand-drawn objects can be cut, pasted or resized at any point in the timeline. This enables easy creation and reuse of engaging presentations and high-quality flipped classroom screencasts. IPEVO Whiteboard IPEVO Whiteboard allows you to draw and annotate directly onto real-time camera image from your iPad, images in the Photo Library, or a blank whiteboard. 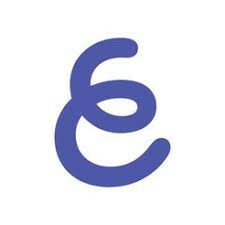 Explain Everything Powered by Explain Drive, Explain Everything takes sharing to the next level with instant web links. Get all of your thoughts on one canvas and share them as a video message to get your point across and inspire action. Explain Drive also includes whiteboard sharing in real-time to the web and management tools for projects, permissions, and group accounts. 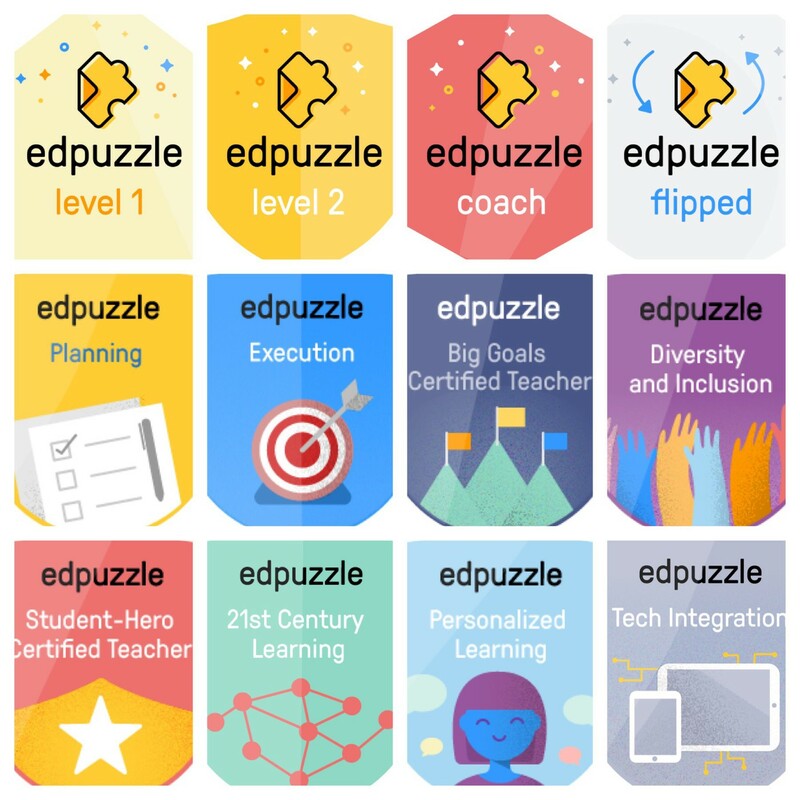 Google Certified Educator Course Information. 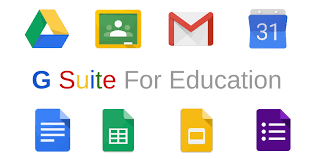 This is a free two-day training given by Region One for all educators interested in becoming a Level 1 Google Certified Educator. 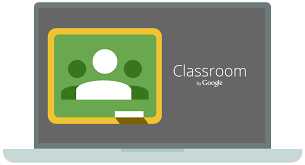 This training will also include a free voucher for the Google Certified Educator Level 1 Exam. 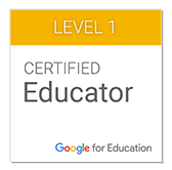 What are the benefits of becoming a Google Certified Educator? Gain confidence with digital learning strategies and Google Tools. Facilitate and inspire student learning and creativity. Learn how to find answers and support. Increase Digital Citizenship and Digital Literacy skills in the classroom. Increase efficiency and save time. Engage in professional growth and leadership. Make any video your lesson by picking a video or creating a video with your magical touch and track your students' understanding. Edpuzzle helps reinforce accountability, engage students easily, and save you time. Your students can learn anywhere and at any time. 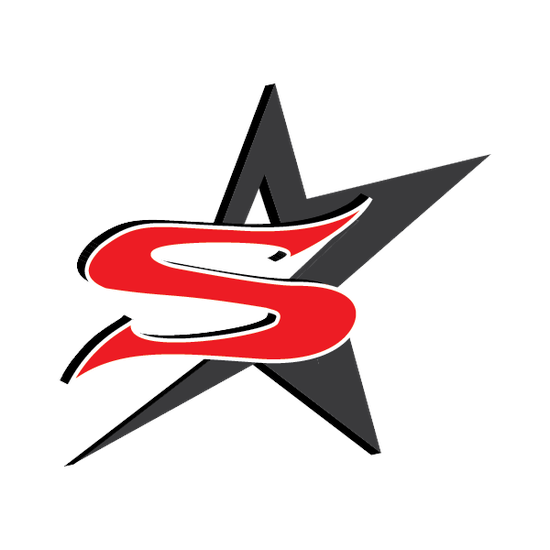 This is a training course to help familiarize Sharyland ISD educators with Google Apps for Education such as Google Drive, Google Slides, Google Forms, Google Sheets and their integration with Google Classroom.